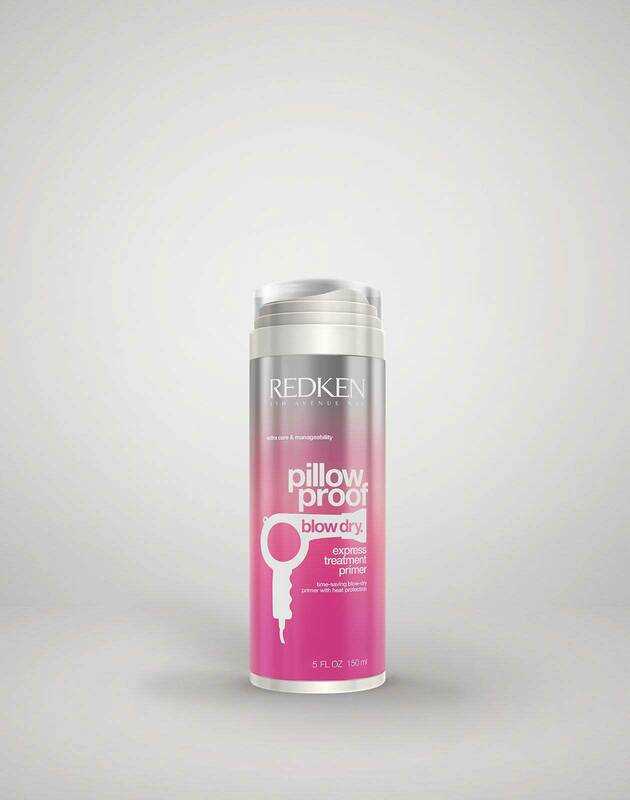 Prep hair with Pillow Proof Blow Dry Express Treatment Primer Cream and Align 12 Protective Smoothing Lotion, blow dry as desired. Take piece from the front and create a part right directly behind the ear. Pull rest of hair in the back into a pony tail and braid the ends. 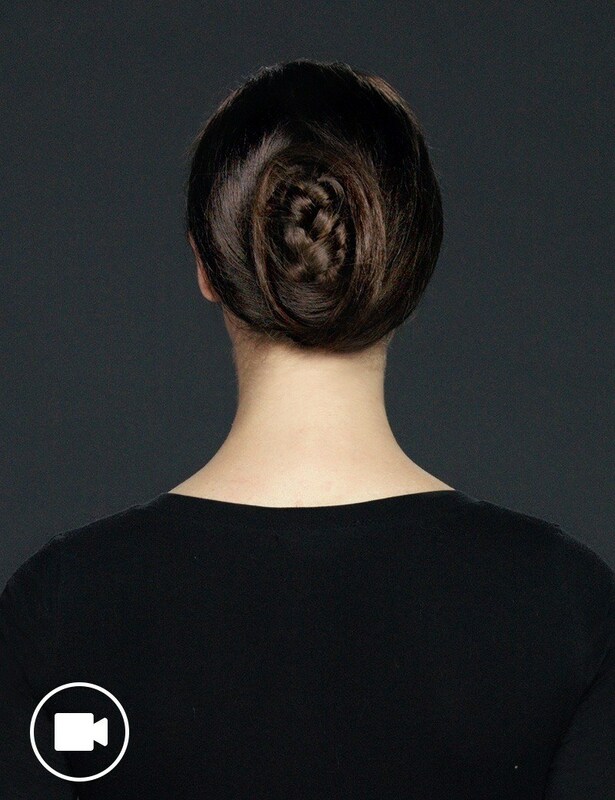 Tuck ends of the braid and coil into a bun. Secure with hair pins. Take front section and pull behind ear. 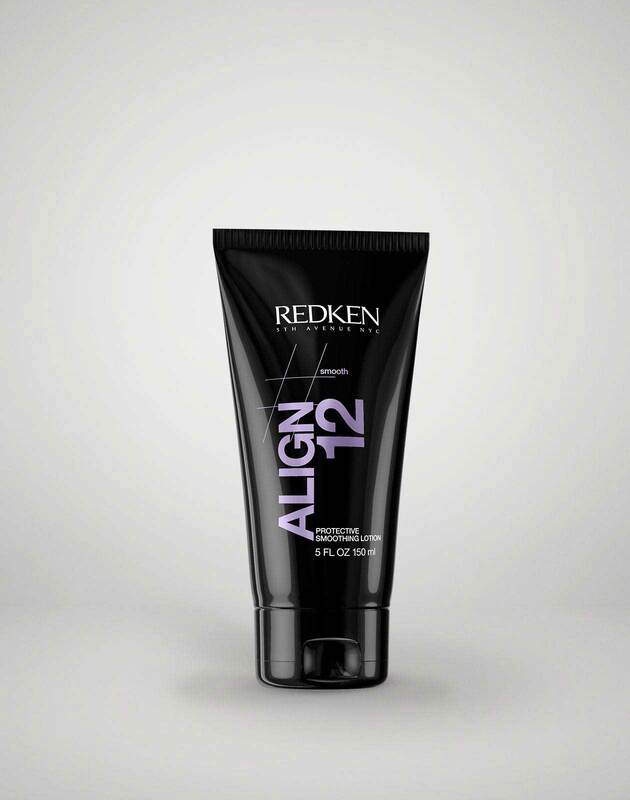 Wrap piece around bun in opposite direction. 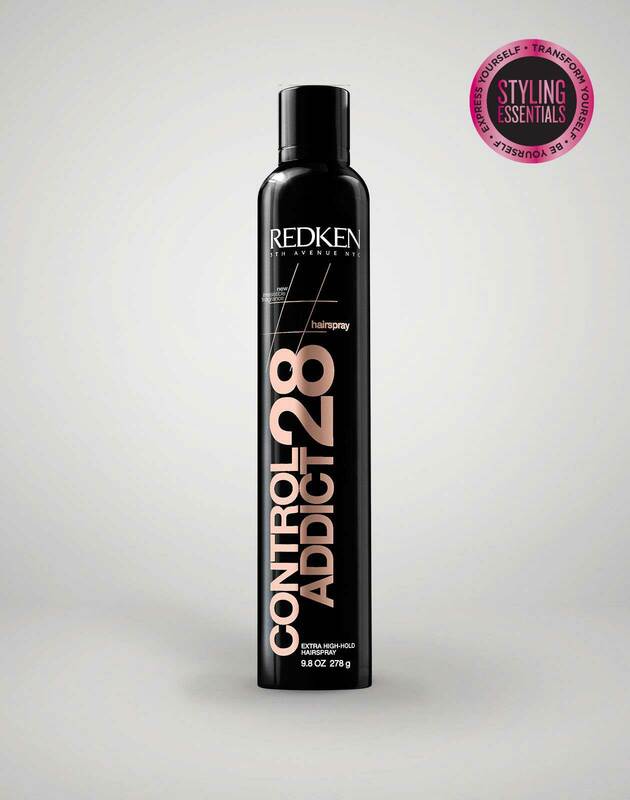 Secure with hair pins and finish with Control Addict 28 Extra High Hold Hairspray.